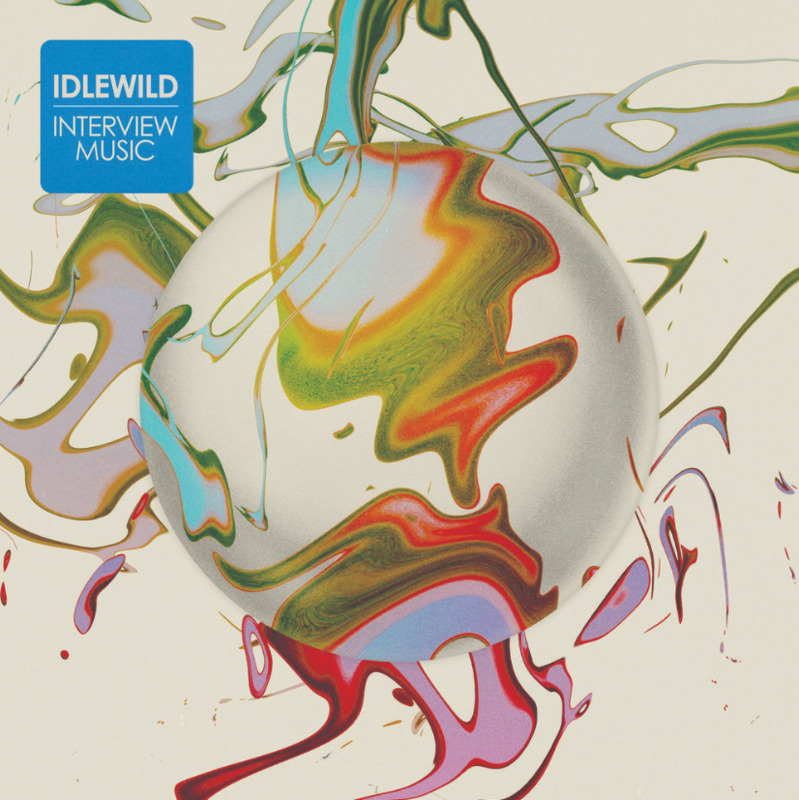 ‘Interview Music’, Idlewild’s eighth studio album, finds them following up on the relative success of their 2015 comeback ‘Everything Ever Written’. After a break of six years, that LP surprised a few by sending their sweeping indie-rock back into the UK top 20. Here, though, things seem a little different. Since their punky outset, moods have tempered within the band. ‘Interview Music’ pitches itself on the middle ground in the main, with some oddities thrown in to give the album, recorded at guitarist Rod Jones’s Edinburgh studio, an edge as well as a welcome air of freshness. 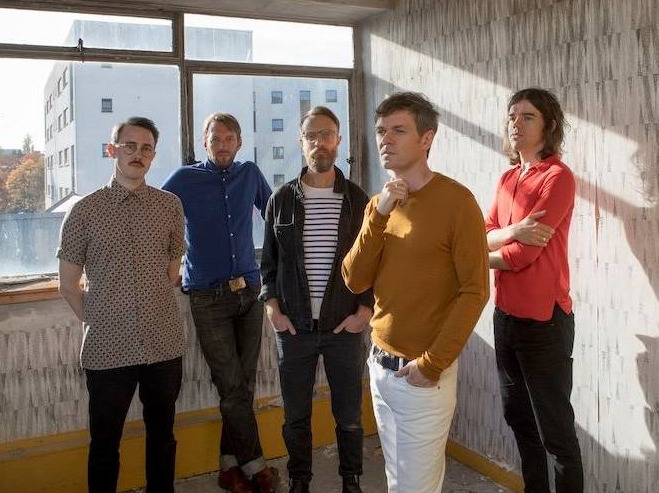 “A lot of the songs are about dreams and dreaming and the thoughts and ideas that come from this state,” frontman Roddy Woomble has said of the record. An attention-grabbing bassline ushers in an immediate nod to that with the opener Dream Variations, which then takes a detour, just like said dream, into psychedelia. “Dreams, why do they have to be so cruel?” Woomble observes. Mount Analogue also delves into psych, this time with a jazzy, unpredictable element secreted alongside Ocean Colour Scene-like guitars, while further Britpop checkpoints are also crossed during the spiky Miracles. At times recalling Prefab Sprout, Teenage Fanclub and the Decemberists, the familiarity of the album’s safer soft-rock aspect is what provides a solid base for its gems to shine. Forever New is comforting Sunday afternoon fodder with some delightful guitars, while the excellent, chugging motorik beat of I Almost Didn’t Notice creates a soothing vibe. But the biggest highlights on ‘Interview Music’ undeniably come during its first four tracks, giving it a lopsided appearance. There’s A Place For Everything is chirpy, upbeat and catchy despite boasting its share of off-the-wall lyrics, and the radio-ready All These Words is equally enjoyable, following polite chord sequences in a manner that suggests James at their most anthemic. Possibly topping the lot is the title track, where compelling keys and edgy guitars bounce along as the lyrics squeeze themselves into improbable places—it’s like someone singing directly from a book they’ve grabbed off the shelf, moulding the words into the framework of the music. Think a mini Marquee Moon and you’re not far off. There’s something easy about ‘Interview Music’—it’s like sliding into an old pair of slippers that were once impossible to prise from your feet. As its closing track declares, it’s too Familiar To Ignore. It’s not going to rip up trees but it earns a solid position among Idlewild’s discography. And that can’t be bad for a band that’s been hanging around slightly off centre since 1998. 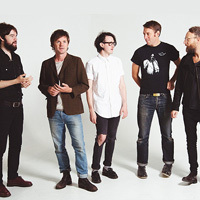 Click here to compare & buy Idlewild Tickets at Stereoboard.com. Idlewild have released a new track from their upcoming eighth album, 'Interview Music'. Idlewild have announced the release of their first album in four years. Idlewild will play an intimate show at King Tuts on February 1.